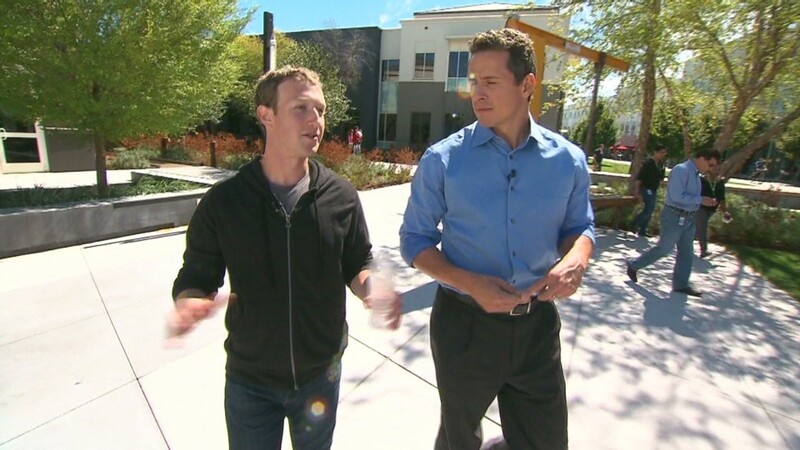 The Facebook founder admits he was wrong to resist going public. Mark Zuckerberg has had a change of heart. The Facebook (FB) CEO, famously skeptical about the merits of going public, now says the company is better off for having gone through its rocky IPO. 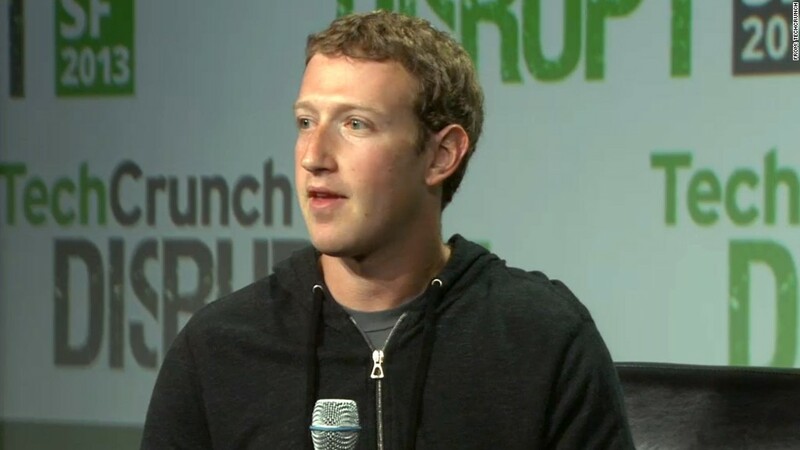 "I actually think that it's made our company a lot stronger," Zuckerberg said Wednesday at TechCrunch Disrupt. "We run our company a lot better now." Investors seem to agree, and analysts are increasingly optimistic about the social media giant's prospects in mobile, which is expected to be a key driver of growth. Shares have rallied 70% since Facebook reported second quarter earnings in late July, hitting a new all-time high of $45 on Wednesday. "In retrospect, I was too afraid about going public," Zuckerberg said. "I've been very outspoken about staying private for as long as possible. I don't think it's that necessary to do that." The Facebook founder even recommended the process to rival tech companies -- including Twitter. "I'm the person you would want to ask last how to make a smooth IPO," Zuckerberg joked. "As long as Twitter ... they focus on what they're doing, I think it's wonderful." Zuckerberg's TechCrunch appearance was quite a reversal from last year, when he used the event to mount a defense of Facebook and his roadmap for building a profitable company. Zuckerberg took the same stage with ease this time around, using the platform to explain some of his vision for Facebook, which now has more than 1 billion active users. "Connecting the next five billion people is going to be harder because they may not have Internet connections," Zuckerberg said, alluding to his latest campaign, internet.org, aimed at bringing Internet to the masses. Zuckerberg says he's also continuing to challenge himself -- part of a yearly exercise aimed at helping sustain motivation. In the past, he's started to learn Chinese and changed his eating habits. "The point of these [challenges] is really you get perspective for building things by living in different worlds," Zuckerberg said. This year, the notoriously introverted founder committed to connecting people online is challenging himself offline to meet a new person every day.